A3 flat top upper receiver, complete. Mil-spec type III hard coat anodized finish. Precision machined to M16/M4 specs. M4 feed ramps. 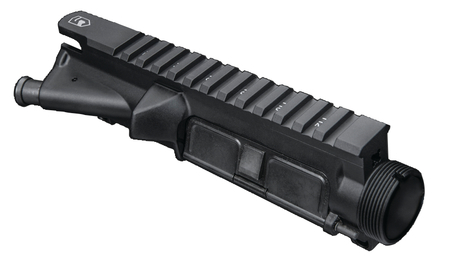 Includes forward assist assembly and ejection port cover assembly. Overall length: 8.25 inches. Made in the USA.